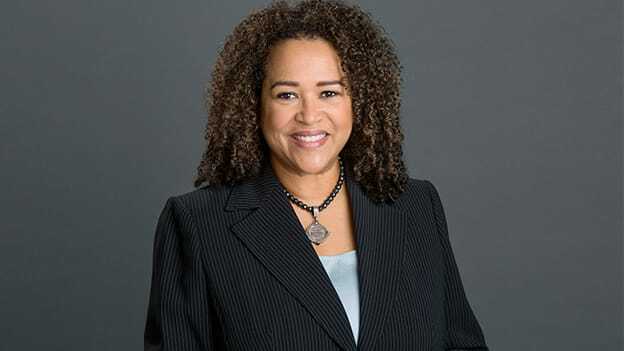 In her long career, she has worked with companies such as Hospira, Claritas Consulting Group and Rosenberg Real Estate Equity Funds. Zimmer Biomet has appointed Pamela Puryear senior vice president, Chief Human Resources Officer. Prior to this she was working with Pfizer as Senior Vice President, Chief Talent Officer, where she was responsible for leading strategy and enterprise implementation of programs and services that impact employees globally in the areas of talent management, performance management, learning & development, leadership development, employee engagement, organization culture, diversity & inclusion, and workforce analytics. Pamela is a business leader and Organization Development (OD) practice leader with 30 years of business experience. She has worked in different sectors such as real estate investment, advisory industry, OD consultant and others. She is an alumnus of Harvard Business School.